Founded in 1982, Scofield provides television commercials, corporate videos, training videos, social media content, and more. Our clients are advertising agencies and corporations, from Fortune 500 companies like Microsoft and McDonald’s, to smaller start-ups, to non-profits. With creative video editing, motion graphics and animation, visual effects (vfx) and finishing, live-action video production, aerial video production (drones), producing, and creative development, our staff has decades of experience providing award-winning creative and service to our clients. Our office is in our sleek and modern building in the vibrant Broad Ripple neighborhood of Indianapolis. Broad Ripple is the perfect location for clients to have fun while working with us. A local boutique hotel walking distance from our office completes the turn-key local experience for out-of-town clients wanting to work in-person with us at our office. While we’re centrally located in Indianapolis, IN, Scofield works with clients all over the country in-person and remotely. John started Scofield Editorial in the early 1980s, and has provided highly creative editing for television commercials, music videos, television programming, and corporate videos to an extensive list of clients. 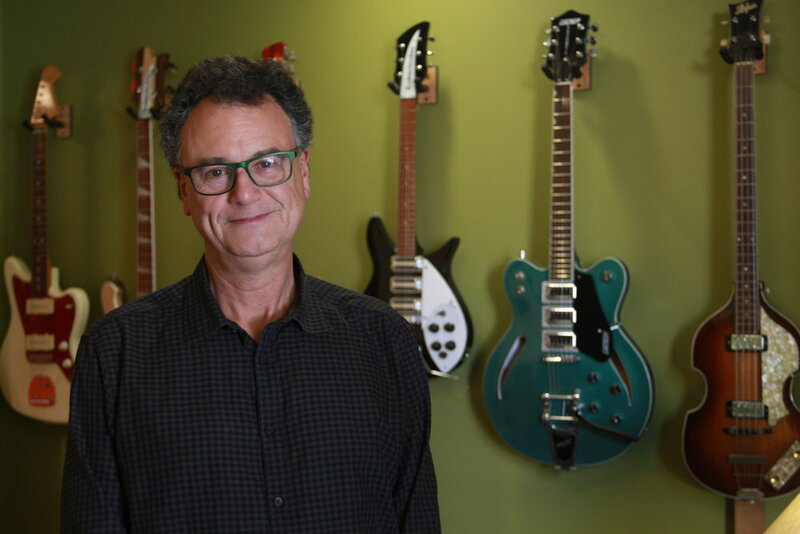 Working from multiple Scofield locations throughout the Midwest, John has worked with countless advertising agencies and corporate clients, and his documentary on Beatles tribute bands won multiple film-festival-awards. 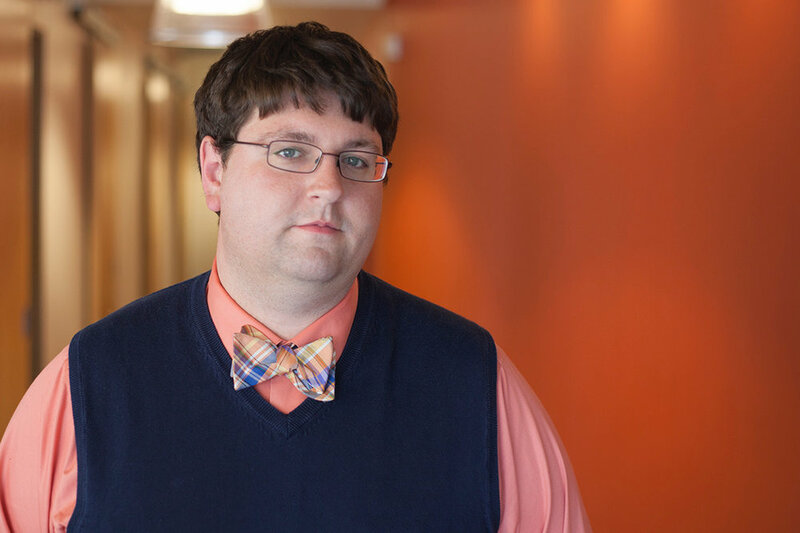 Working on projects for clients like Budweiser, Gatorade, and MasterCard over the past 20 years in Chicago and Indianapolis, Ross helps clients navigate the intricacies of today’s project’s ever-changing workflow and budgets. A former editor and motion graphics artist, Ross has extensive experience at some of the leading graphics/animation/vfx companies in the country. Brian combines a unique mix of creative and financial resources to Scofield and our clients, working as both an editor and general manager. With an MBA from Butler University, Brian has been with Scofield for 20 years. Kenny joined Scofield after working in Los Angeles at Deutsch and McCann Erickson. Kenny’s creative aesthetic in motion design, animation, and color-grading help our client’s projects have a unique look and feel. An Indiana native with a Masters in Media Arts from IUPUI, Nathan provides expertise in editing, motion graphics, and cinematography on the projects he works on. After eight years of experience in Los Angeles working on several films (some of which were actually good!) Jason moved back to his home state where he spent time marketing a local craft brewery before diving into many years in the agency world. Jason has worked with a uniquely wide variety of clients on projects where he has consistently worked tirelessly for his clients’ interests.